This week DM can't share her thoughts on Zombie Dearest because she didn't see it. The Count did and, as it turns out, DM didn't miss much. Homefront, on the other hand, was seen by all and was liked by all, so that's nice. Jack the Reaper, on the other other hand, is just terrible from start to finish. 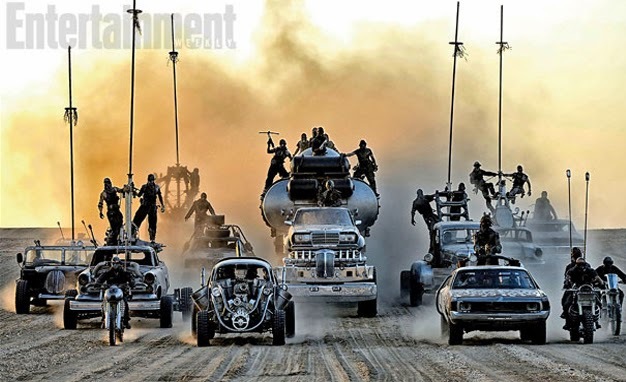 Tune in to hear another brief discussion about who's looking forward to Mad Max, and stay to find out who's not watching The Strain.